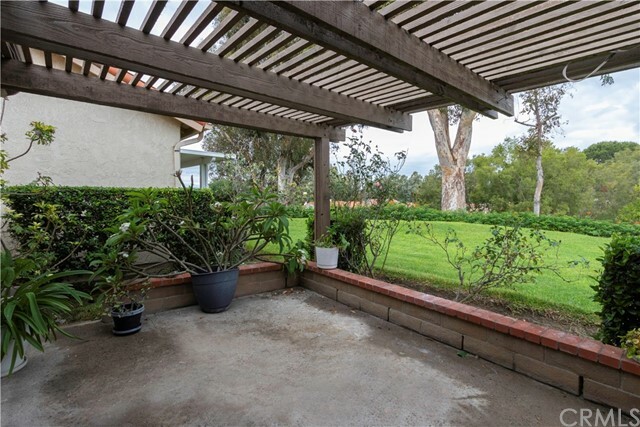 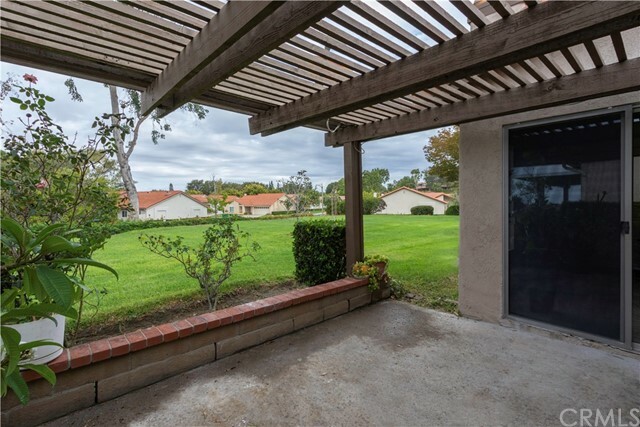 Great location on a quiet cul-de-sac with a beautiful nice open view plus huge greenbelt behind this well loved cozy home. 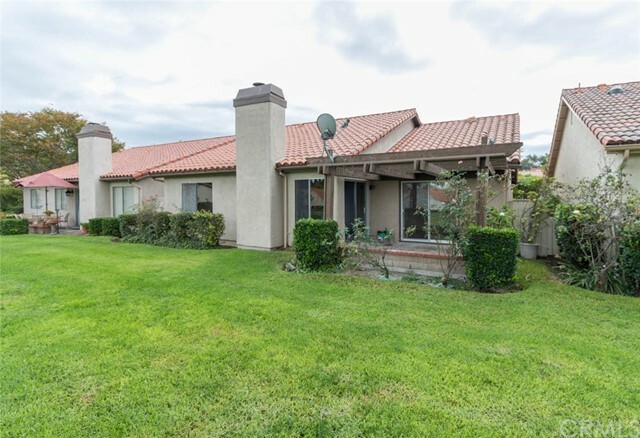 Popular Narciso model in the established adult community of Casta del Sol. 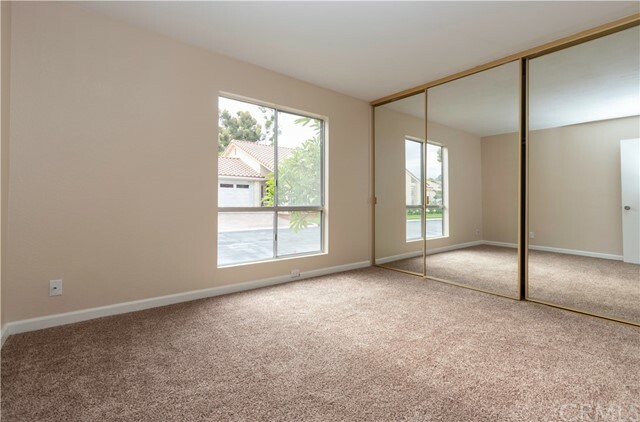 The 3rd bedroom is a den but a closet could be added easily; the double french doors and slider in the den make the entire entry area light and bright. 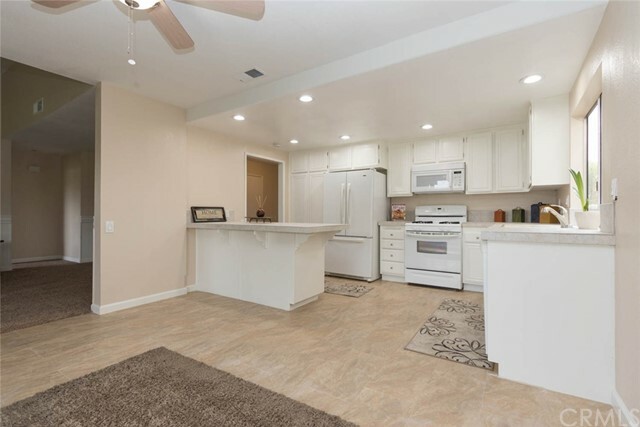 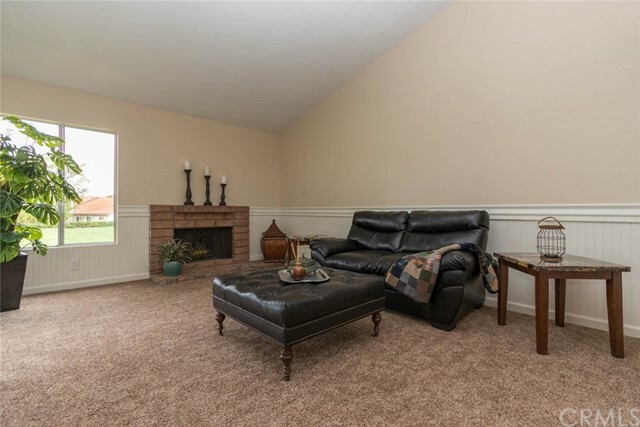 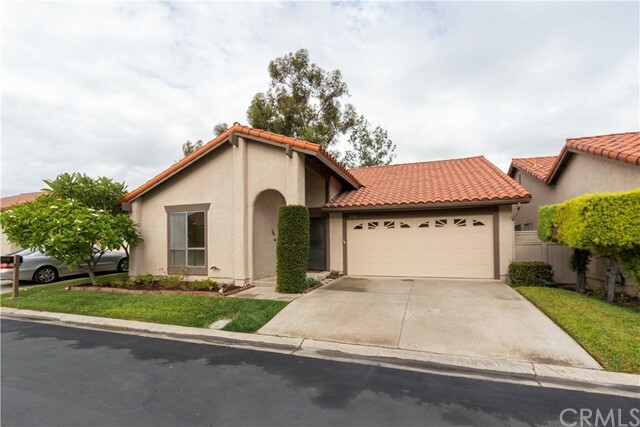 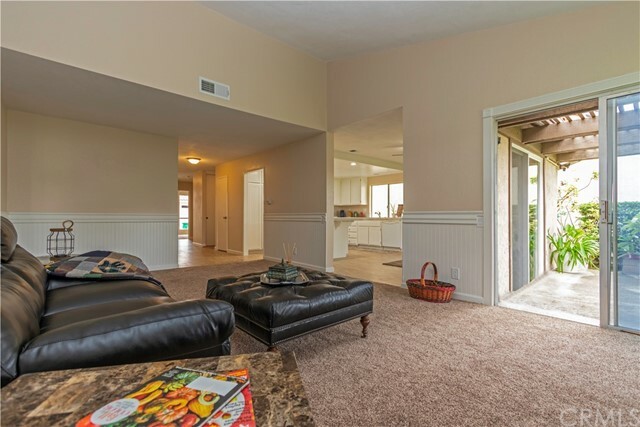 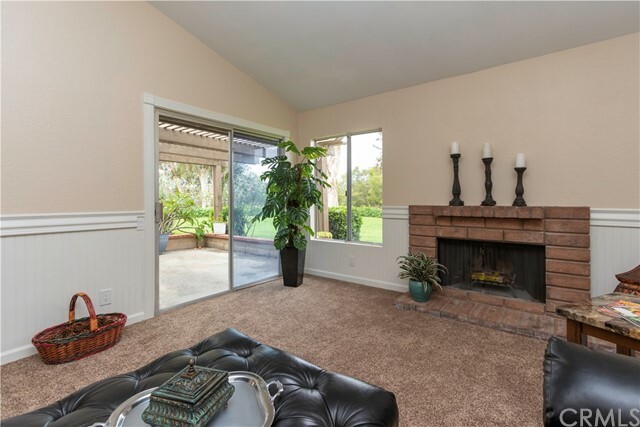 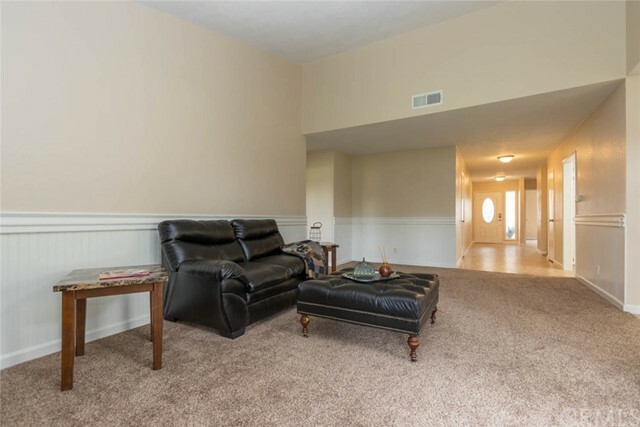 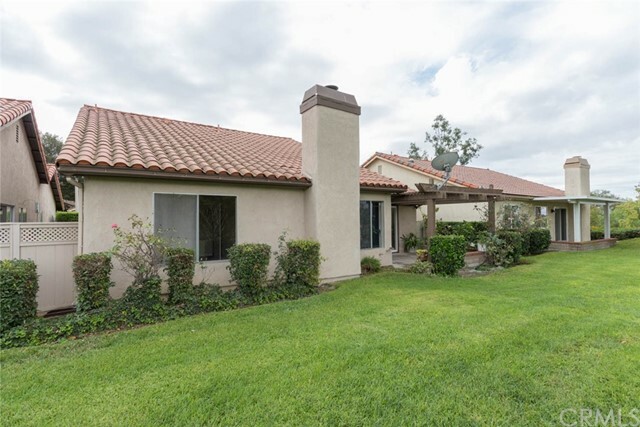 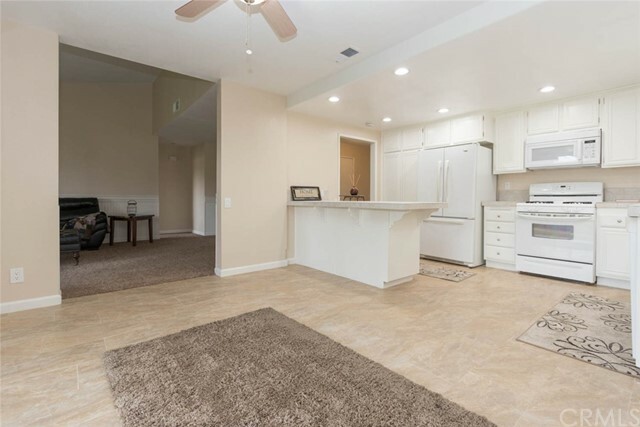 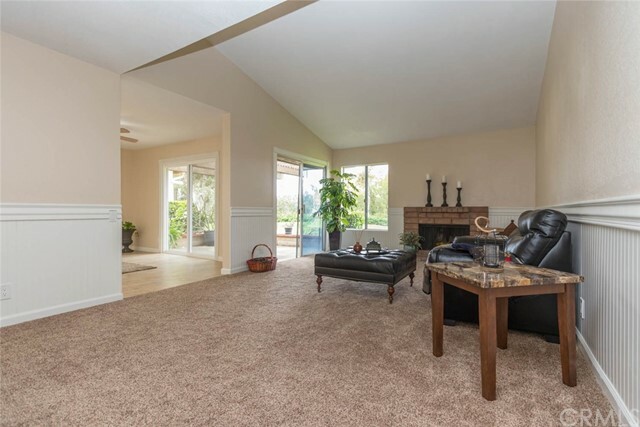 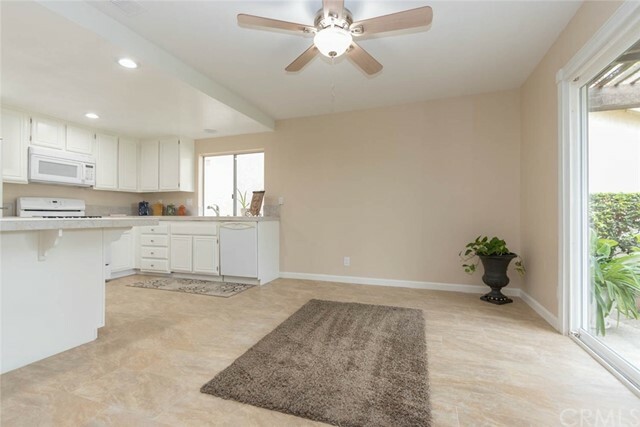 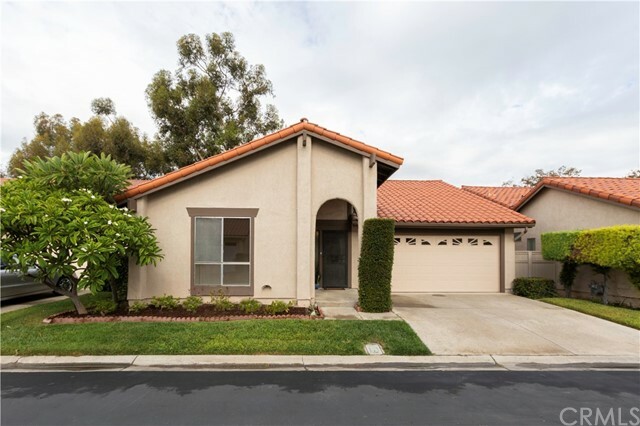 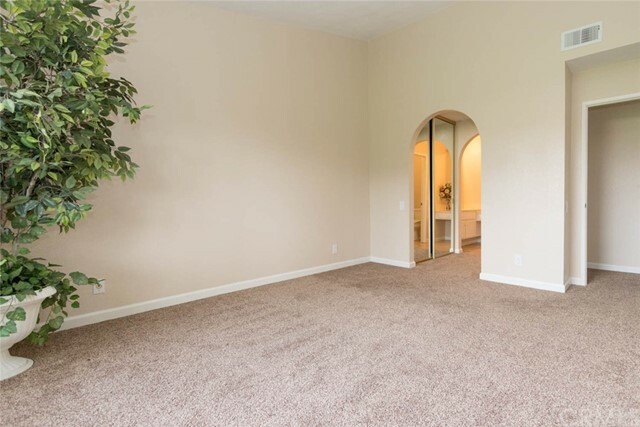 There is a cozy fireplace in the spacious living room complete with vaulted ceilings and newer sliding door. 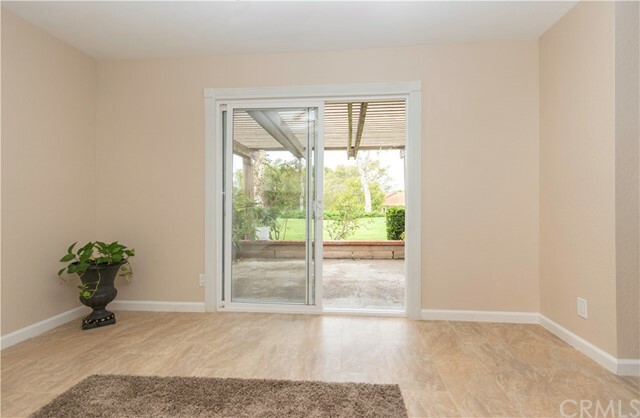 This home has been recently refurbished with scraped ceilings and freshly painted neutral interior. 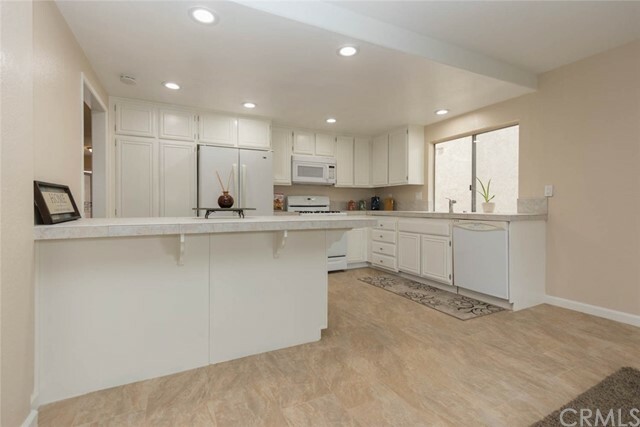 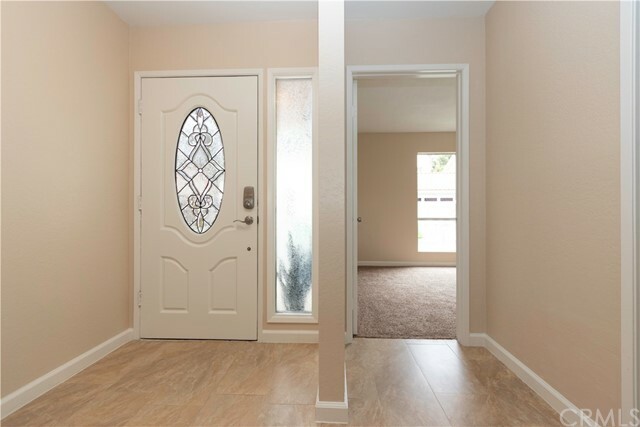 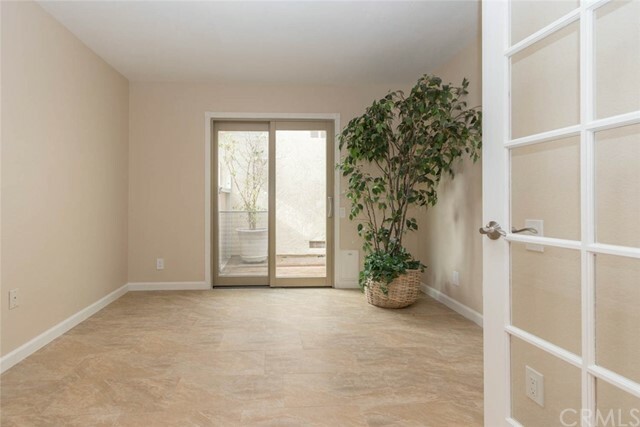 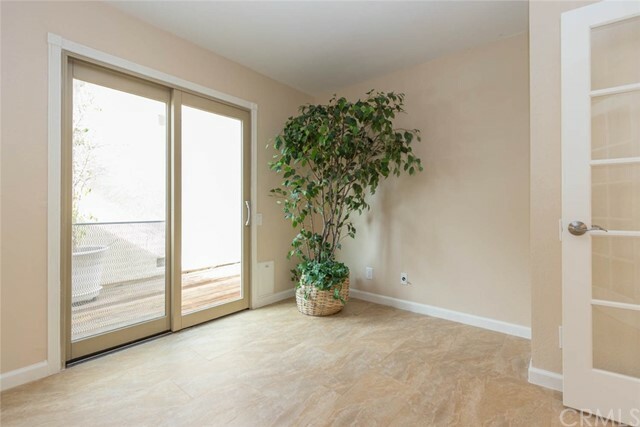 Tile floors from the entry into the den and down the hallway into the kitchen and dining area are also a neutral palette and easy for someone moving with a walker, cane or wheelchair. 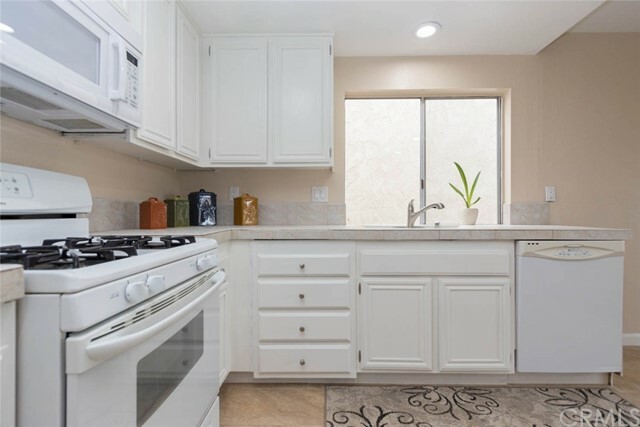 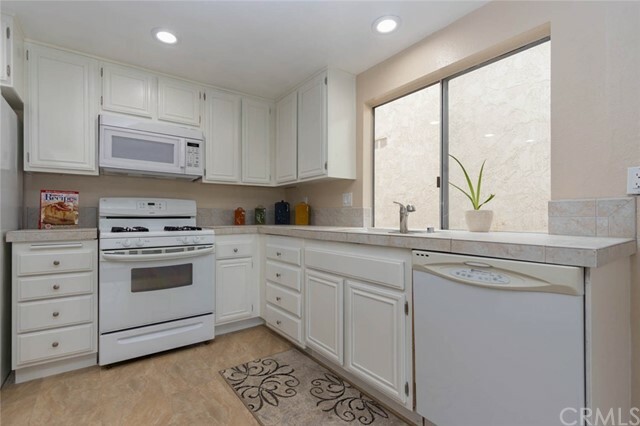 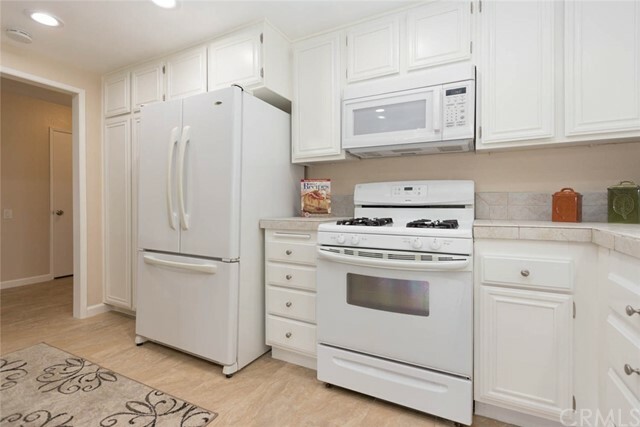 Spacious and open kitchen with new faucet, gas stove and oven, plus refrigerator is included and looks out into the open view. 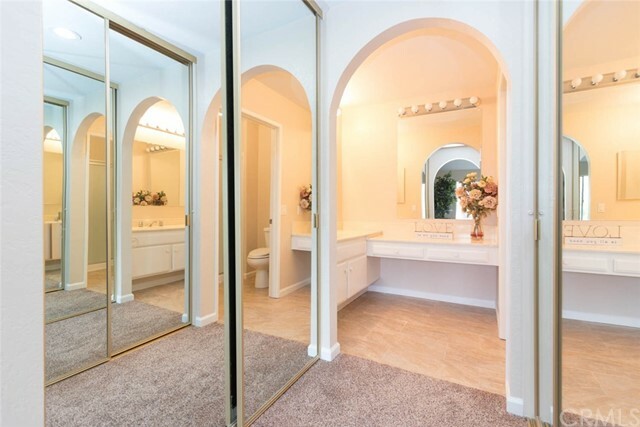 Master bedroom with private bath and dual closets also enjoys the view. 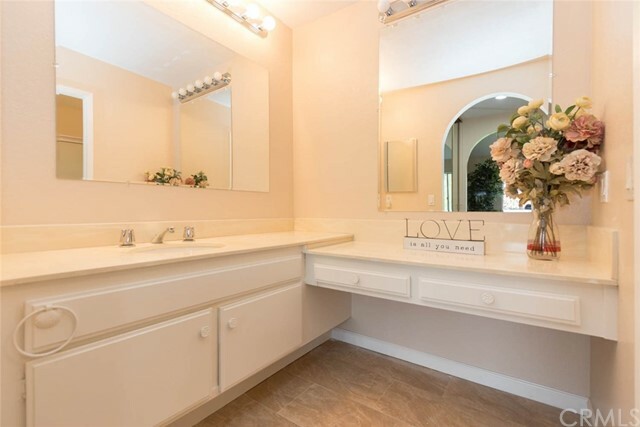 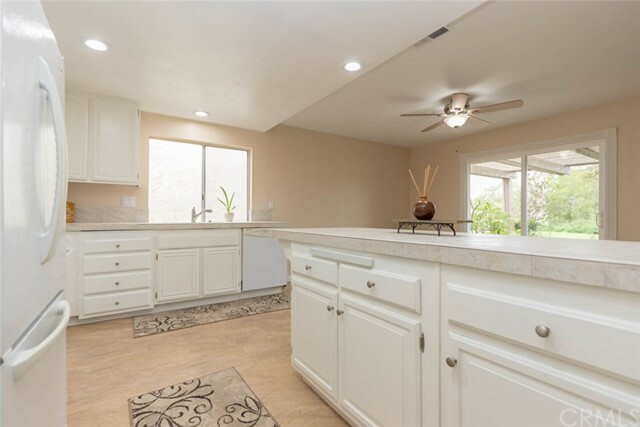 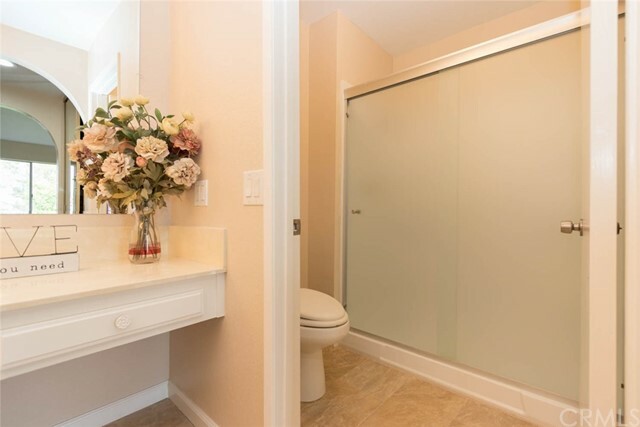 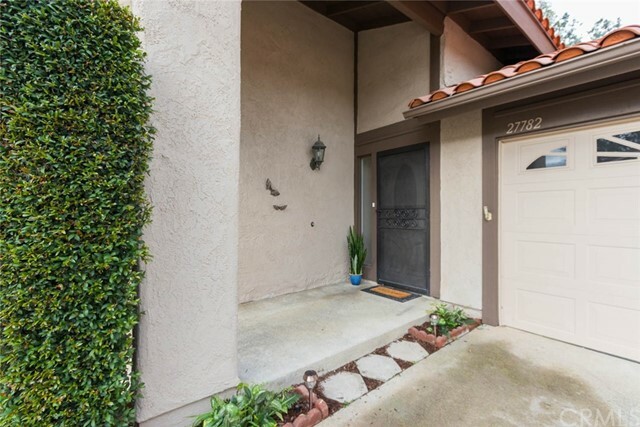 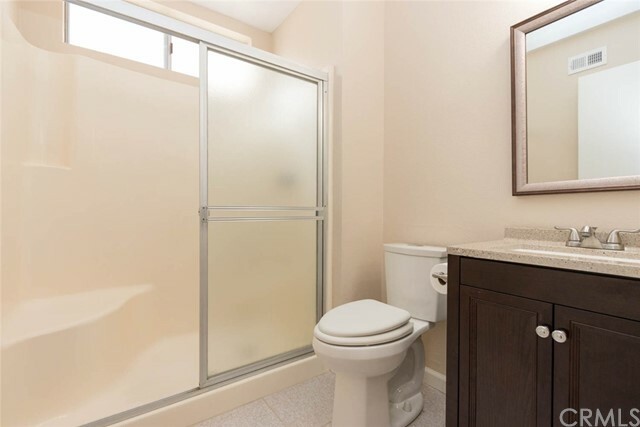 Front bathroom boasts new vanity, medicine cabinet, mirror, light fixture and toilet.The porch is great for morning coffees or in the evening with a glass of wine, view included. 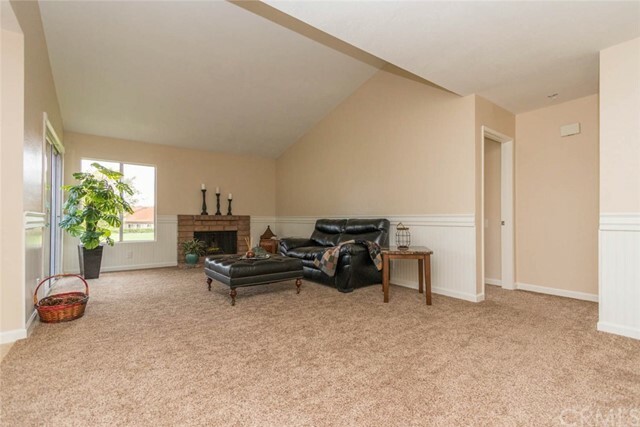 2 car attached garage w/direct access. 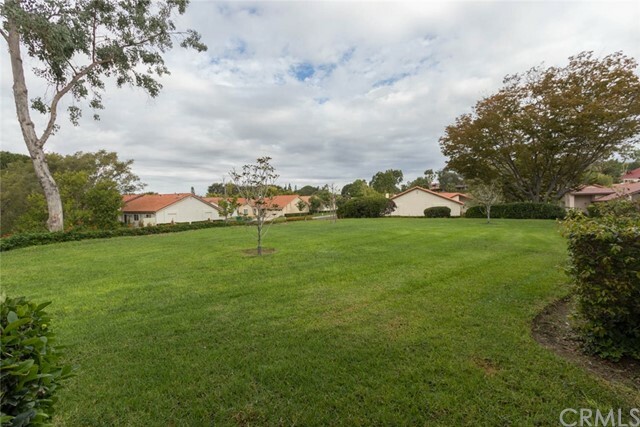 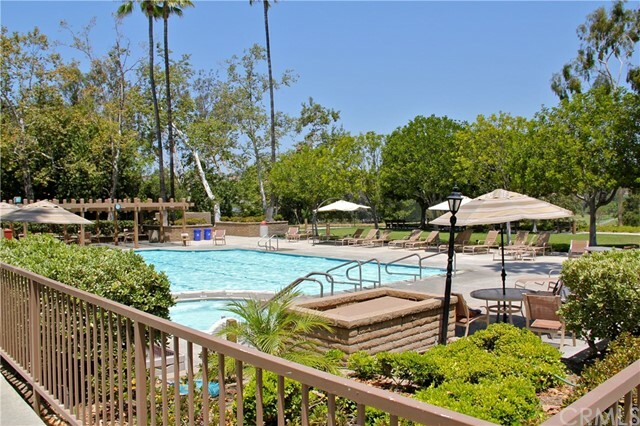 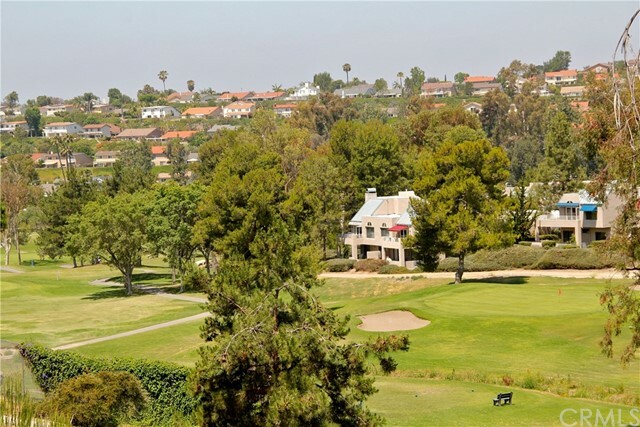 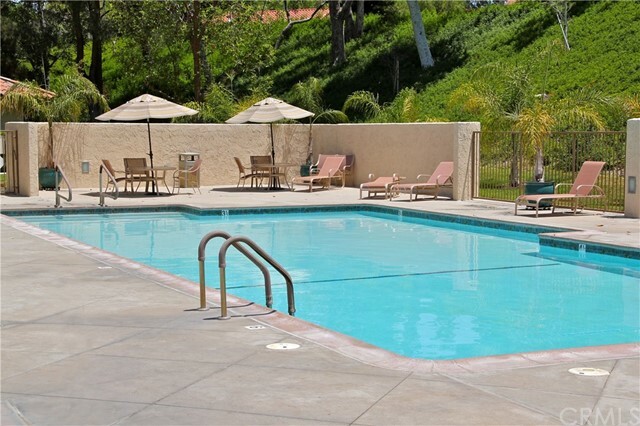 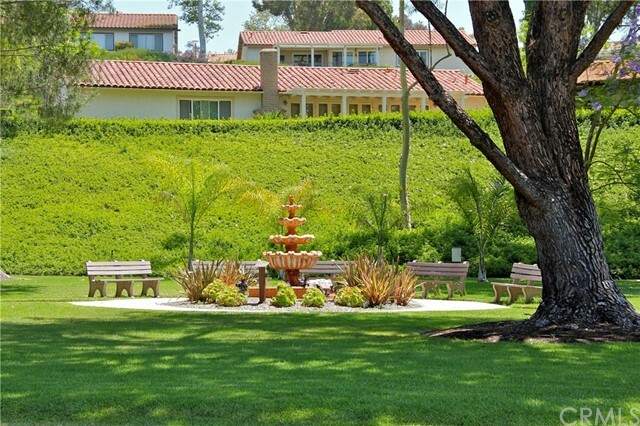 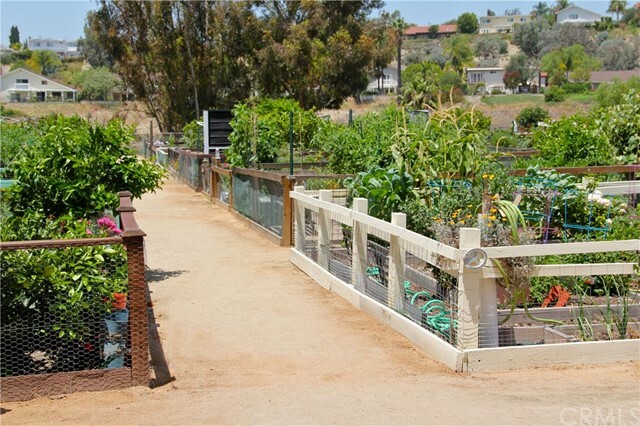 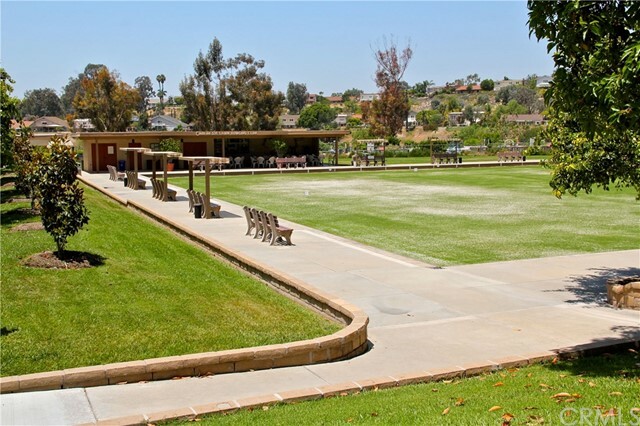 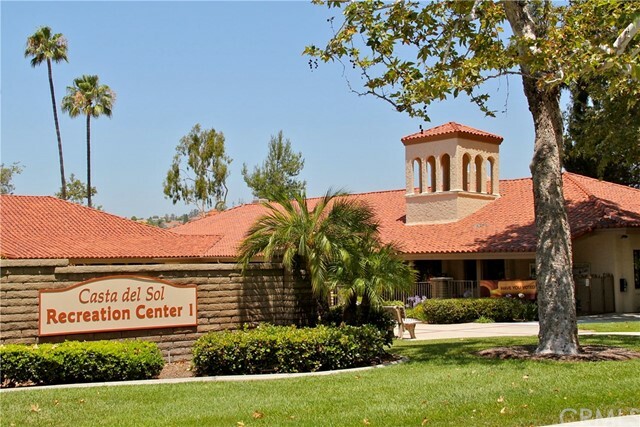 Casta offers 2 recreation centers with pool and spa, club house, tennis, gym, paddle tennis, shuffleboard, exterior painting and much more. 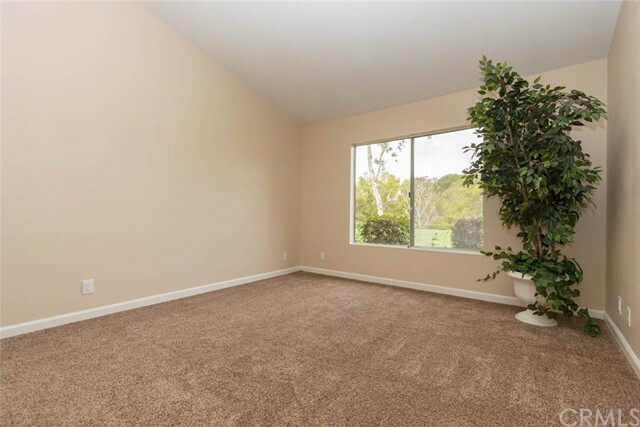 This property does not belong to Lake MV, but you may join. 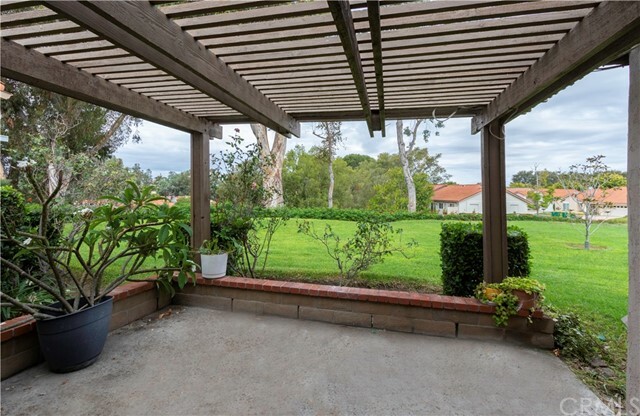 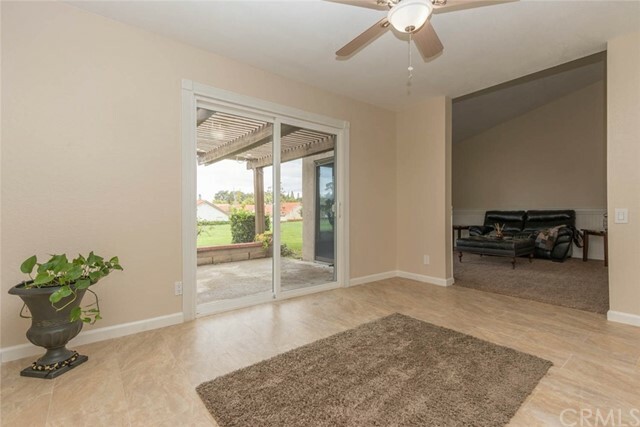 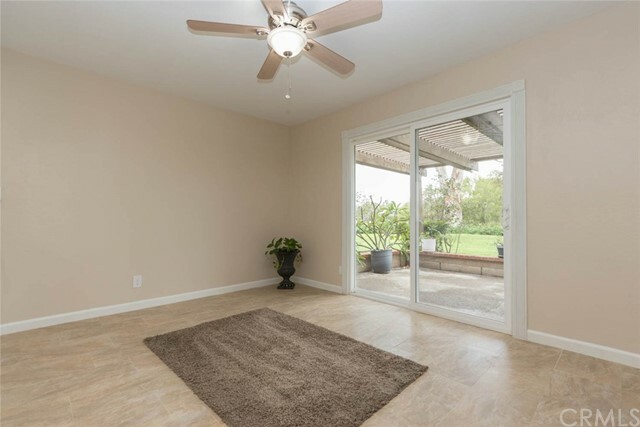 Mirrored wardrobes, covered patio, and ceiling fans and much more.